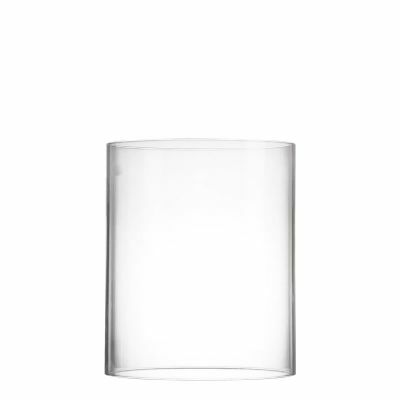 Dimensions: Height: 6" | Diameter: 5" | Glass Thickness: 1/16"
Dimensions: Height: 6" | Diameter: 4" | Glass Thickness: 1/16"
Dimensions: Height: 30" | Width: 4.75" | Glass Thickness: 1/16"
HURRICANE GLASS CHIMNEYS - A decorative glass cylinder for a fire-safe environment. 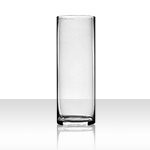 SMOOTH GLASS & PURE CLARITY - Hand crafted, extremely clear glass of dazzling quality. 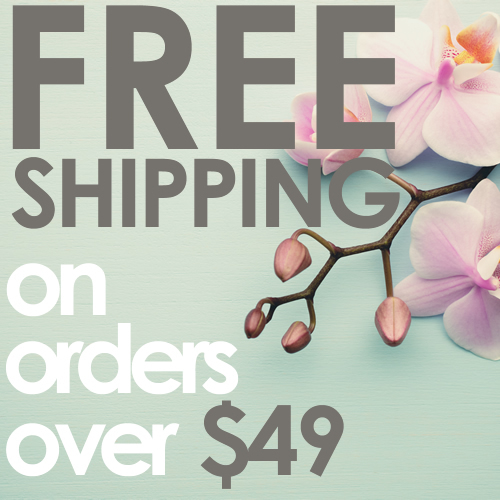 FOR ANY SETTING OR EVENT - Home decor, weddings, dinner parties, quinceanera, etc. 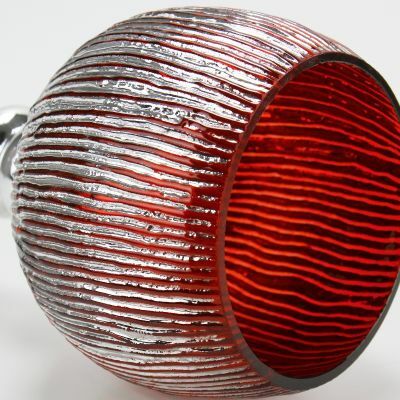 ADD TO CANDLE HOLDERS - Pair with candelabra, chandeliers, candlesticks, & sconces. 4 Sizes available, 20", 24", 28" and 32" tall. 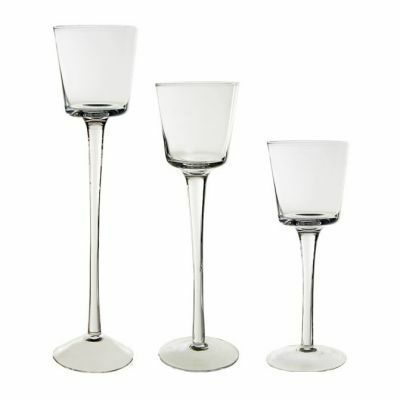 Modern Stem Glass Votive Candle Holders - 3 Heights Available: 8" | 10" | 12"
SLEEK MODERN CLEAR GLASS - Hand made glass. 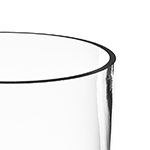 Ultra clear and smooth to the touch. 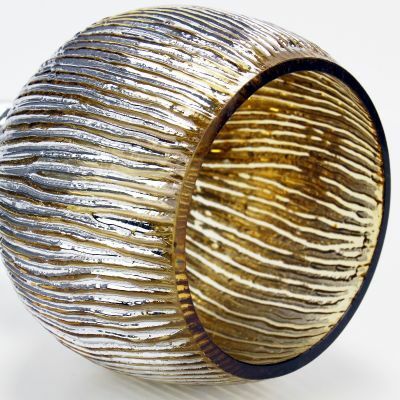 FANTASTIC EVENT DECOR - A beautiful piece for dining tables for weddings & dinner parties. 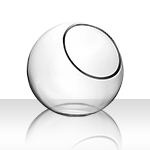 A MODERN GLASS ACCENT - Wonderful for coffee tables or sitting room mantles at home. 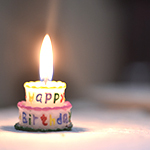 PERFECT CANDLE CENTERPIECE - A lovely holder for candles up to 2 inches in diameter. AN EXCELLENT EVENT PIECE - Fun choice for parties, weddings, and other events. 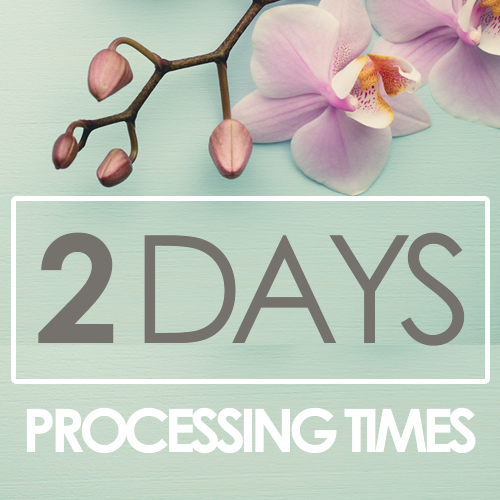 DECORATE THE HOME - Set them out in living rooms or on kitchen dining tables. 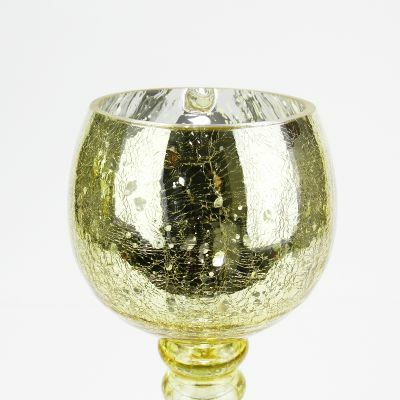 REGAL AND CLASSICAL - These shining gold goblets have a high-end royal elegance. 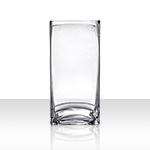 FABULOUS GIFT - A grand present for house warming parties of family & friends. OUTSTANDING EVENT PIECE - Fun choice for parties, weddings, and other events. 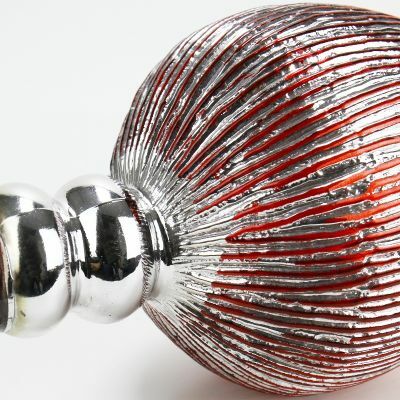 BEAUTIFUL HOME DECOR - Set them out in living rooms or on kitchen dining tables. 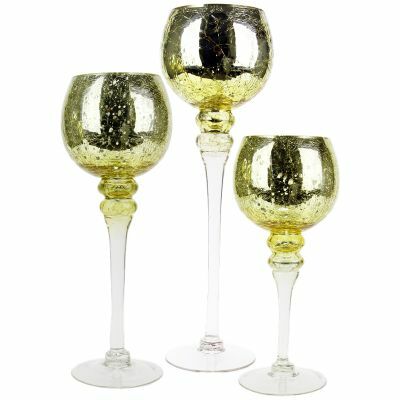 RESPLENDENT REGAL - These shining gold goblets have a high-end royal elegance. 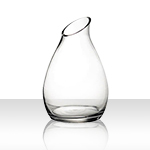 BREATHTAKING GIFT - A grand present for house warming parties of family & friends. 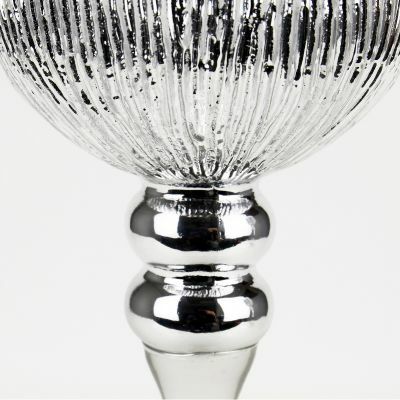 STRIKING EVENT PIECE - Fantastic choice for parties, weddings, and other events. MARVELOUS HOME DECOR - Set them out in living rooms or on kitchen dining tables. 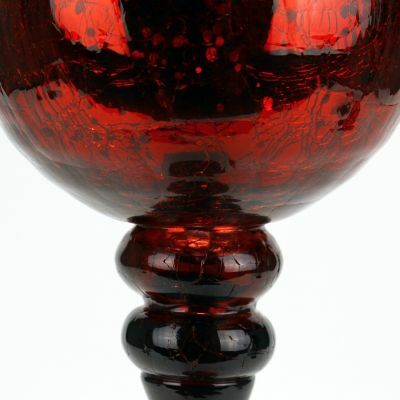 REGAL GOBLET DESIGN - These bold red candle holders have a high-end elegance. 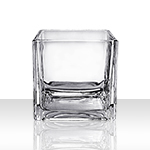 MAGNIFICENT PRESENT - A splendid gift for house warming parties of family and friends. 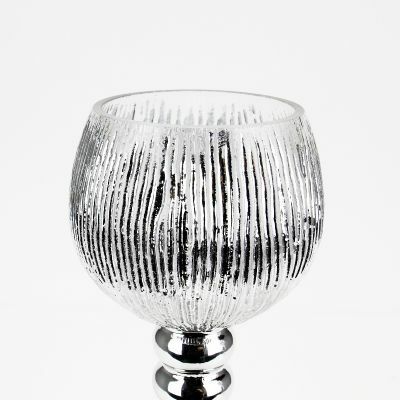 STUNNING EVENT PIECE - Fantastic choice for parties, weddings, and other events. 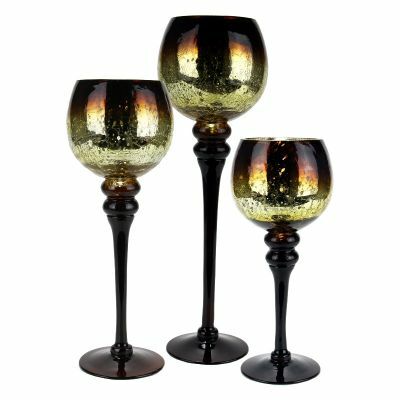 DAZZLING HOME DECOR - Set them out in living rooms or on kitchen dining tables. 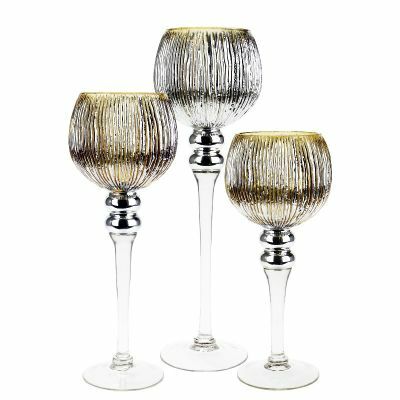 FIT FOR ROYALTY - These shining gold goblets have a high-end regal elegance. 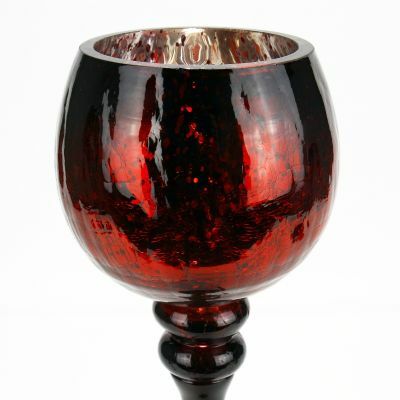 SPECTACULAR GIFT - A great present for house warming parties of family and friends. 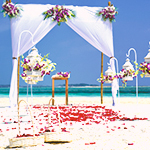 SPLENDID EVENT DECOR - A brilliant centerpiece for celebration or wedding decorations. HOME DECOR - Perfect for living room mood lighting. A fine addition to home furnishings. EXOTIC STYLE - The blend of gold and auburn gives a warm and antiquated feel. 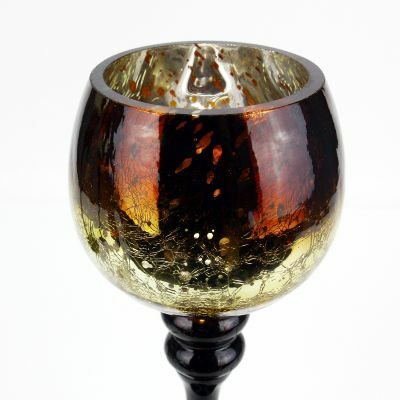 STUNNING GIFT - A great present for house warming parties of family and friends. 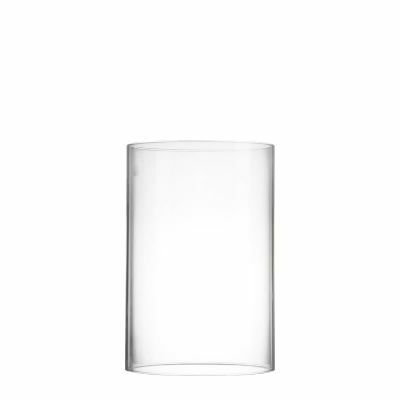 Glass Cylinder Tealight Holders - 4 Heights Available: 3.75" | 5" | 6.25" | 7.75"
BEAUTIFUL HAND-CRAFTED GLASS - Hand-made, clear, high quality glass candle holders. 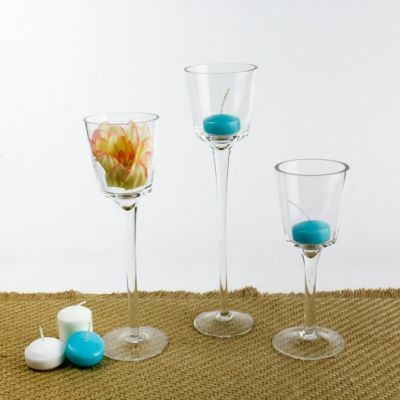 PERFECT FOR HOMES & EVENTS - A decorative accent for any setting or special occasion. 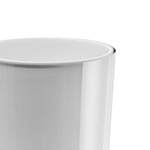 FITS STANDARD TEALIGHTS - Suitable for real or LED small candles or tealights. MAKE A DYNAMIC ARRANGEMENT - Cluster all 4 sizes together for a dynamic display. Baby Glass Cloche Bell Jar Terrarium - 2 Sizes Available: Height of 4.5" or 6"
DELICATE HAND CRAFTED GLASS - Beautiful high-end clear glass for a sweet display. LOVELY LITTLE GLASS - An adorable cloche bell jar terrarium for home decoration. 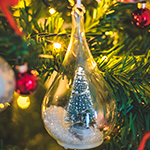 A CHARMING GIFT - Make a delightful present of these glass bell jars for loved ones. 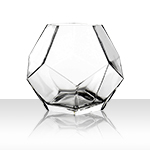 A MINIATURE TERRARIUM - A perfect glass bell jar for succulent or air plant terrarium display. 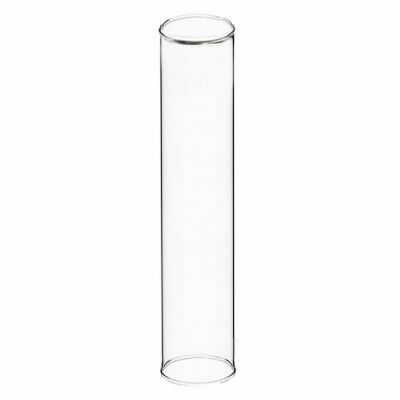 Simple Bubble Glass Pillar & Taper Candle Holder Open-3.25"
3 Sizes Available: H-3.75", H-4.5", H-5.5"
BEAUTY & SPLENDOR - A crystal clear candle holder set for weddings & events. DECORATIVE ACCENT - Beautiful piece for modern / vintage style interior decor. 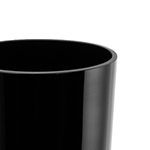 CANDLE HOLDER FAVORITE - Works with both taper candles or pillar candles. A FINE GIFT - A sweet pair of candlesticks for house warming parties or birthdays. 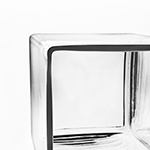 Glass Vases Depot carries a wide selection of vases, candle holders, vase fillers, and containers made from different materials: glass, wood, and metal. 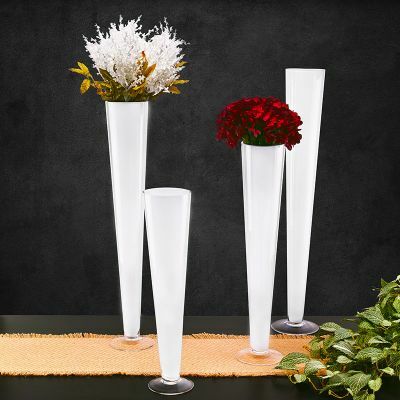 Among our glass items, we have cylinder vases, square and rectangle vases, bubble bowls, terrariums, trumpet vases, clarinet vases, eiffel tower vases, floor vases, and unique style vases. 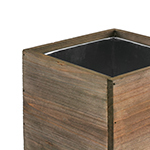 We also offer a large collection of wood planters for rustic and farmhouse style decor. 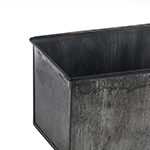 Our metal planters and vases are often paired with our wood containers to add a little more variety to decorative textures, but they're also popular for industrial style decoration and gardening.